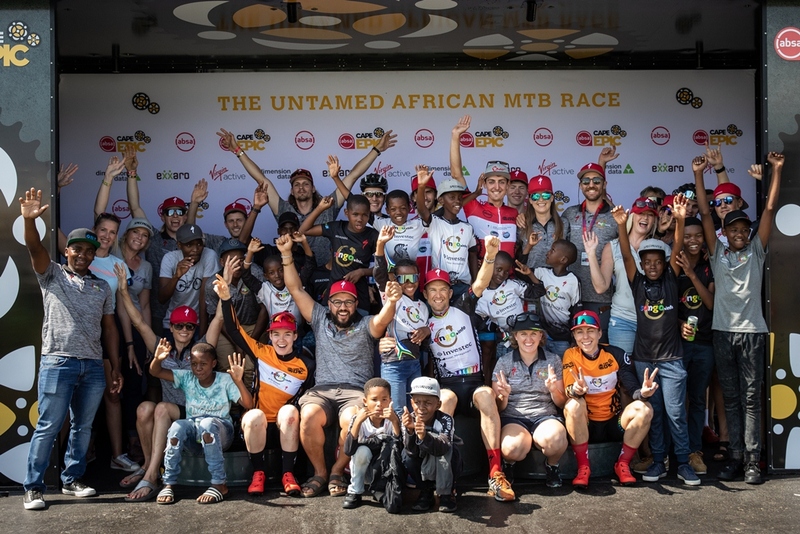 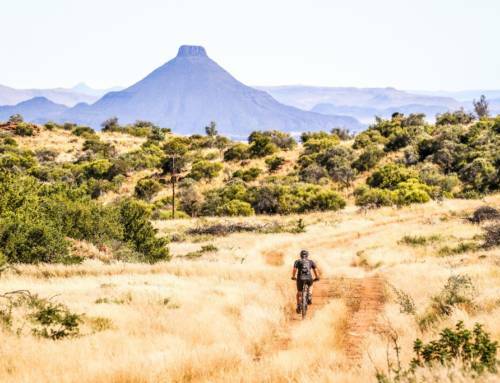 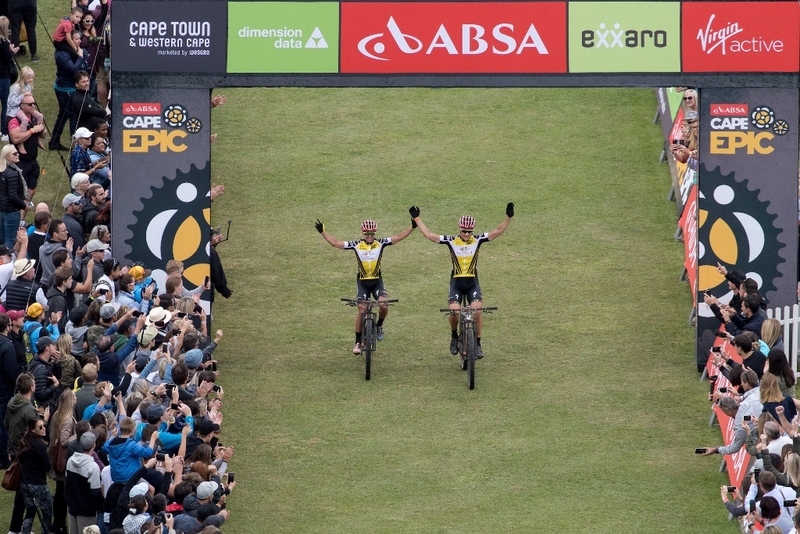 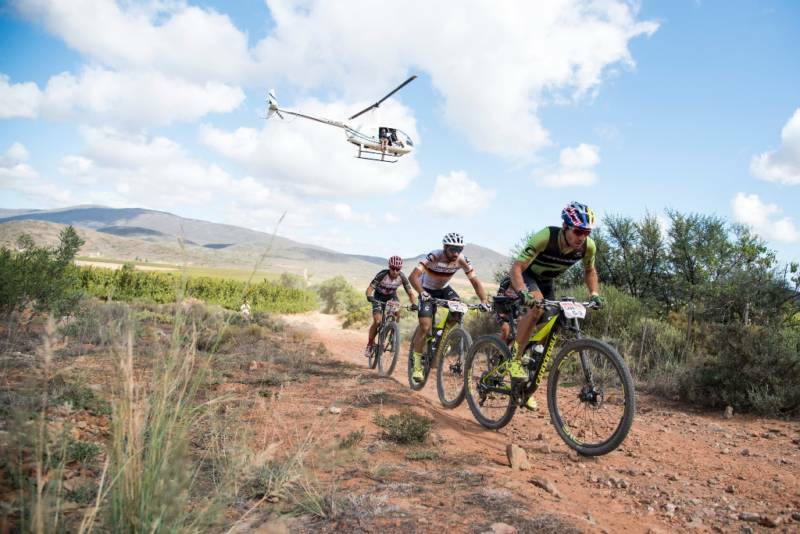 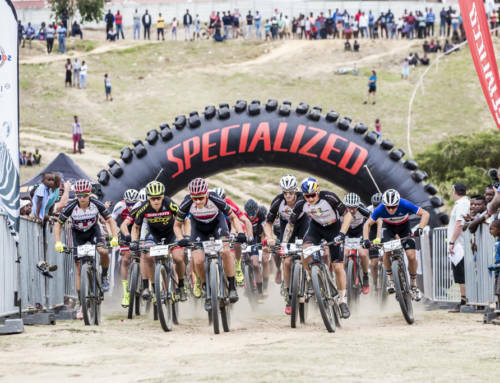 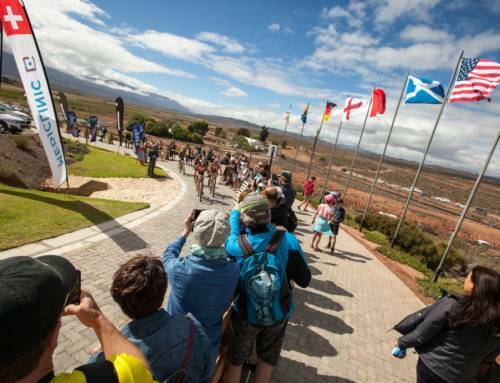 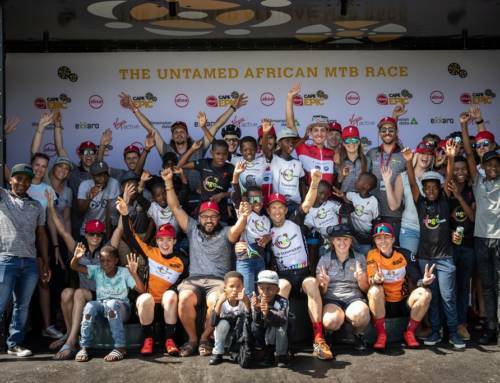 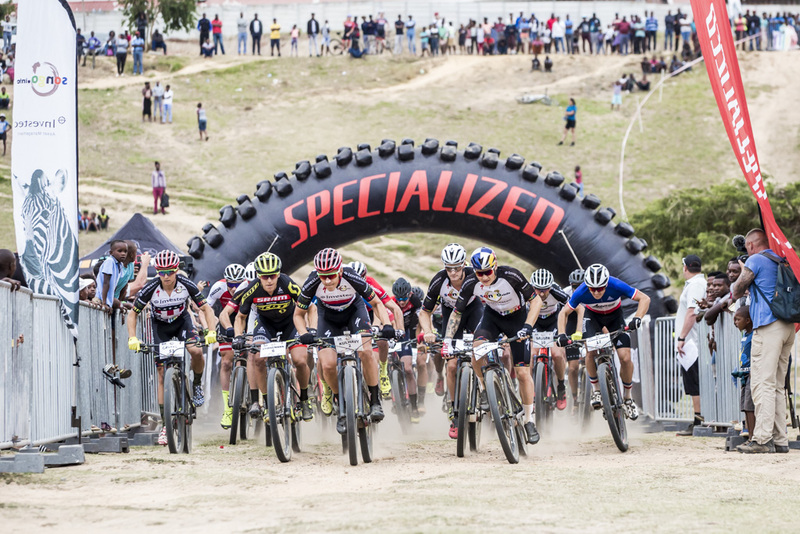 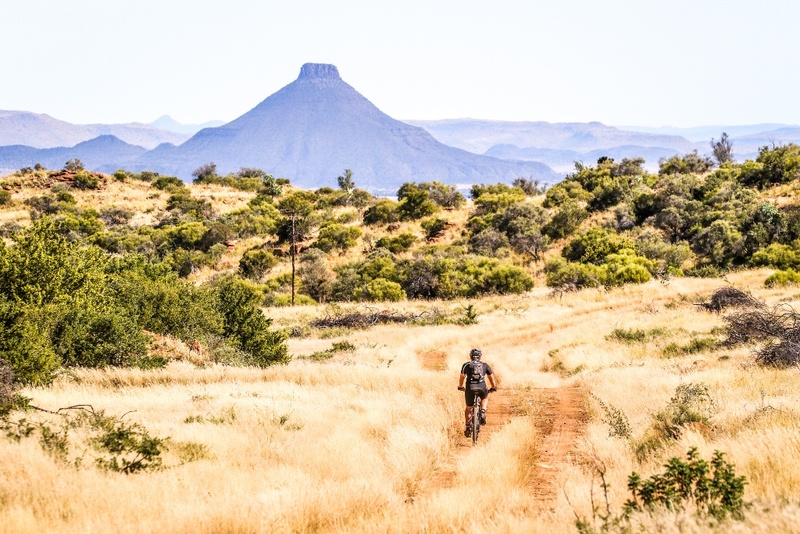 The sixteenth edition of the Untamed African Mountain Bike Race boasts an exceptional elite field filled with World, National and Continental champions, in addition to ten previous winners of the Absa Cape Epic. 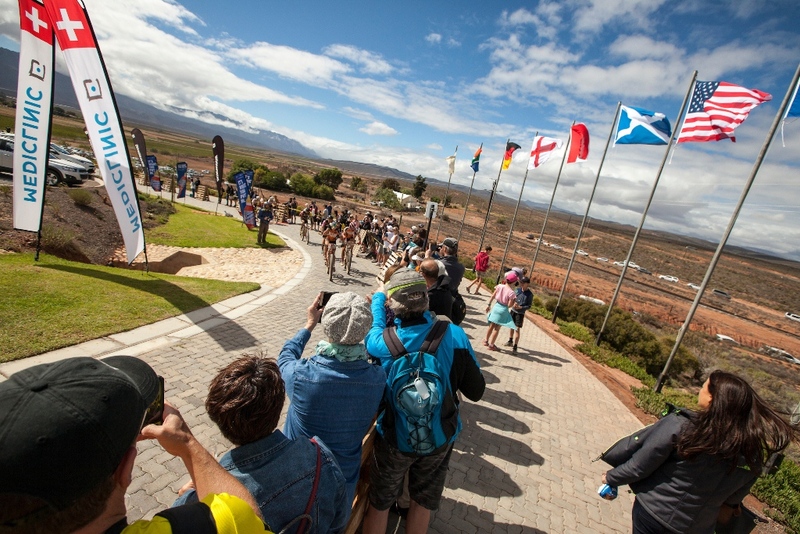 The elite men’s field is spear headed by defending champions Jaroslav Kulhavý and Howard Grotts with the reigning XCO World and Olympic champion Nino Schurter intent on dethroning them. 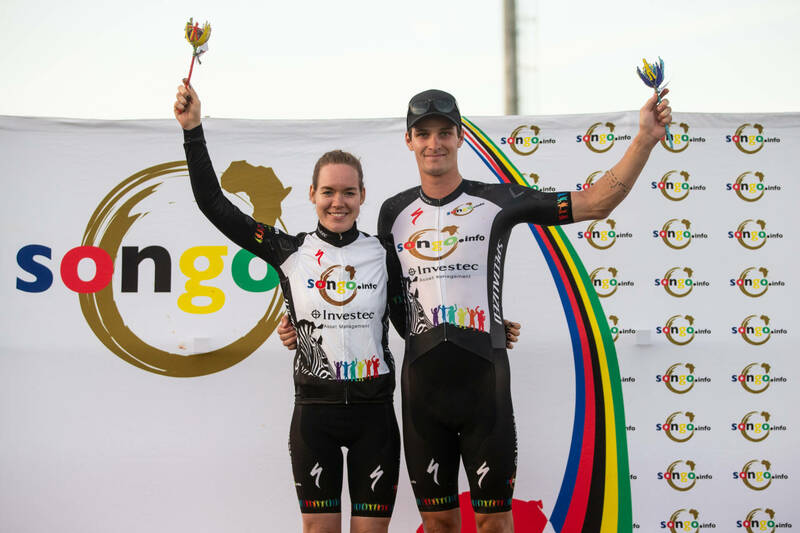 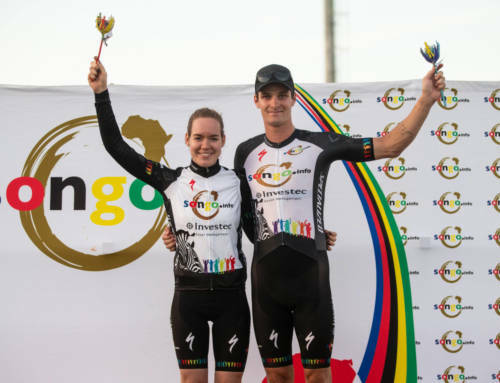 In the elite women’s race, the presence of road cycling’s star attraction Anna van der Breggen alongside four-time champion Annika Langvad has fans wondering if even Ariane Lüthi and Maja Włoszczowska will be able to beat the Investec-songo-Specialized pairing. 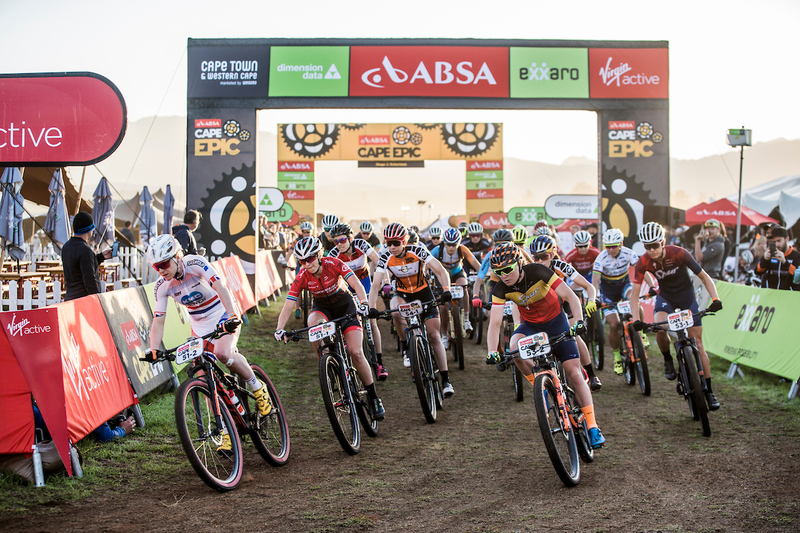 Will anyone be able to stop Annika Langvad from retaining the Absa Cape Epic crown?